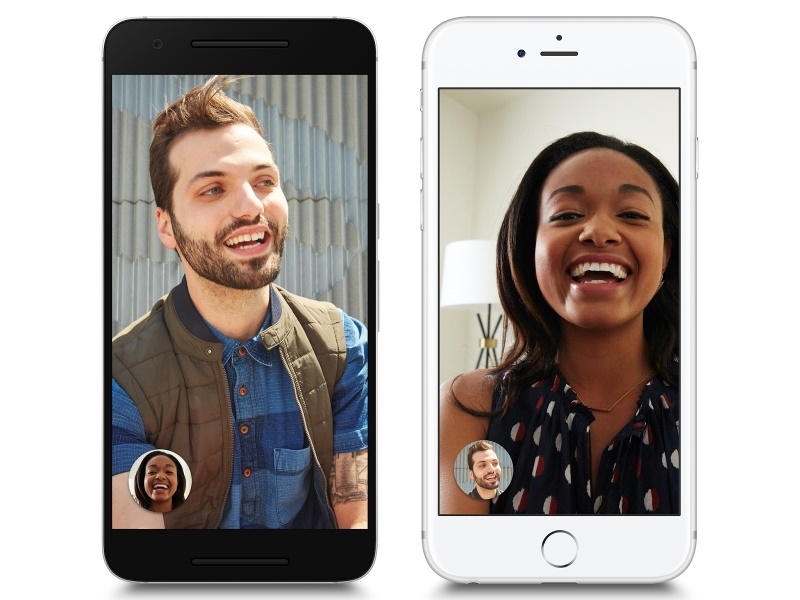 The app, dubbed Duo, represents Google’s response to other popular video calling options, including Apple’sFaceTime, Microsoft’s Skype and Facebook’s Messengerapp. The new app, announced in May, is being released Tuesday as a free service for phones running on Google’s Android operating system as well as Apple’s iPhones. It is the first of two new mobile apps that Google, owned by Alphabet Inc., has planned for this summer. The Mountain View, California, company also is preparing to unveil a new messaging app called Allo featuring a robotic assistant that will suggest automated responses to texts.